So many unique and delicious marinades to choose from, made fresh to order in a BRC Grade A facility in London. Whatever the occasion, there will be a flavour just right for you that you will not be able to resist! 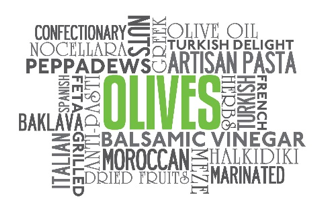 Premium sized olives with a twist straight to your kitchen or farm shop.